The Spyder Speed Insulated Ski Jacket has so many great features that you may be tempted to steal it for yourself. But this Spyder jacket is made for boys, with double the insulation of many men’s ski jackets to keep growing bodies extra warm. 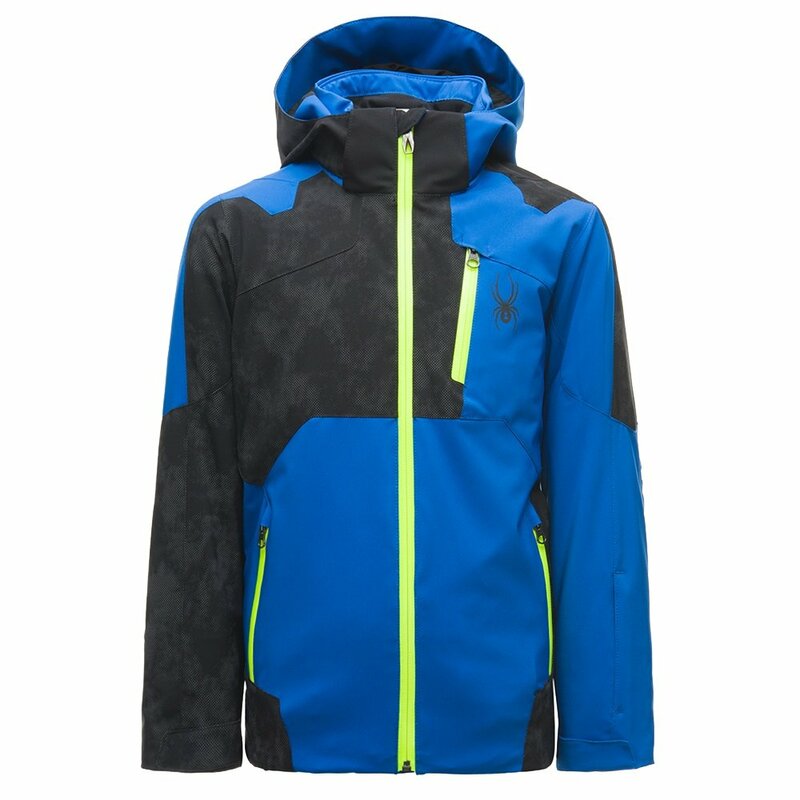 Beyond the insulation, this jacket has 20k/20k HydroWEB™ breathability and waterproofing ratings, making it perfect for junior skiers who ski outside the resort. The Spyder Speed Insulated Ski Jacket has a regular fit, so it’s both comfortable and easy to layer under.